BHRC and the Bar Council have issued a joint statement for the 8th Day of the Endangered Lawyer, standing in solidarity beside lawyers associations in Europe and around the world, with those lawyers in Egypt who face persecution in furtherance of the protection of the rule of law. The joint statement highlights the persecution lawyers in Egypt face, particularly in the last two years. The Day honours lawyers across the world who put themselves at risk in the fight for human rights and the rule of law. It aims to create awareness that the practice of the legal profession in many countries involves significant risks, but also to denounce the situation in a particular country where lawyers are victims of serious violations of their fundamental rights because of the exercise of their profession. Each year, the persecution of lawyers in a particular country is highlighted, and the Foundation coordinates activities outside of the country’s embassies around the world. Previous Days of the Endangered Lawyer have expressed concern for lawyers in Iran (2010), Turkey (2012), Basque Country/Spain (2013), Colombia (2014), the Philippines (2015), Honduras (2016), and China (2017). For the protection these lawyers afford to others, they are often watched, tracked, falsely prosecuted, deprived of their liberty, forcibly disappear or even killed. Each of those instances is a serious threat not only to those lawyers, but to the meaningful protection of those whose rights they seek to protect. Through intimidating lawyers, authorities seek to dismantle and undermine fundamental freedoms including the right to freedom of association, freedom of expression and the violation against torture and inhumane and degrading treatment. Reaffirm and uphold Egypt’s commitment to the rule of law and human rights. 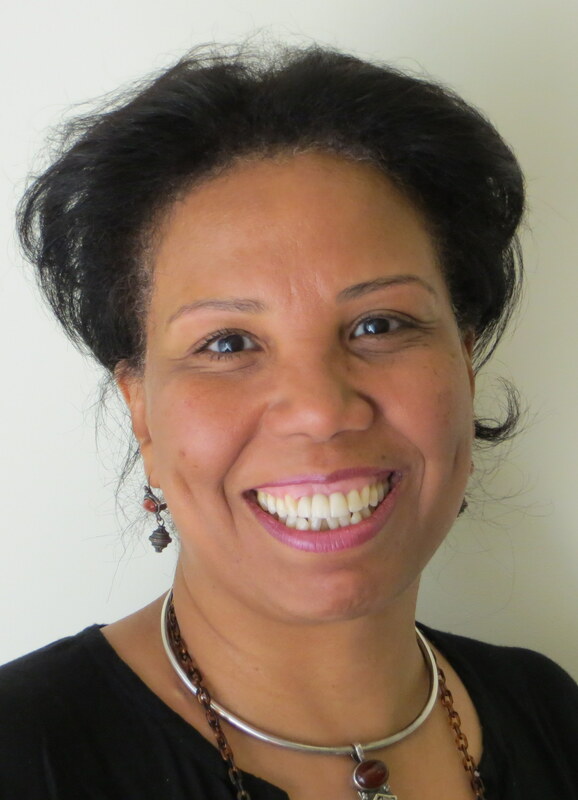 BHRC has taken a leading role in addressing the persecution of human rights lawyers in Egypt. In 2016, BHRC, along with EuroMed Rights and the Cairo Institute for Human Rights Studies, called upon the President of of Egypt to end the persecution against lawyers in Egypt. Since then, BHRC has continued to raise concern for lawyers who face travel bans, asset freezes, prosecution and arrest. 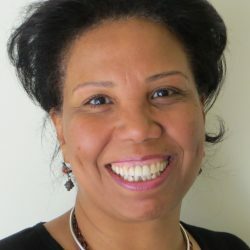 Azza Soliman is currently the subject of a travel ban and asset freezes without formal legal process or prior notification in relation to her work with CEWLA promoting gender equality through awareness-raising and legislative reform. She was arrested in December 2016, and though later released on bail, is still under investigation without evidence for receiving foreign funding “with the aim of harming national security,” tax evasion, and funding an illegal entity. Soliman has appealed the travel ban and asset freeze, but the proceedings have been systematically postponed. 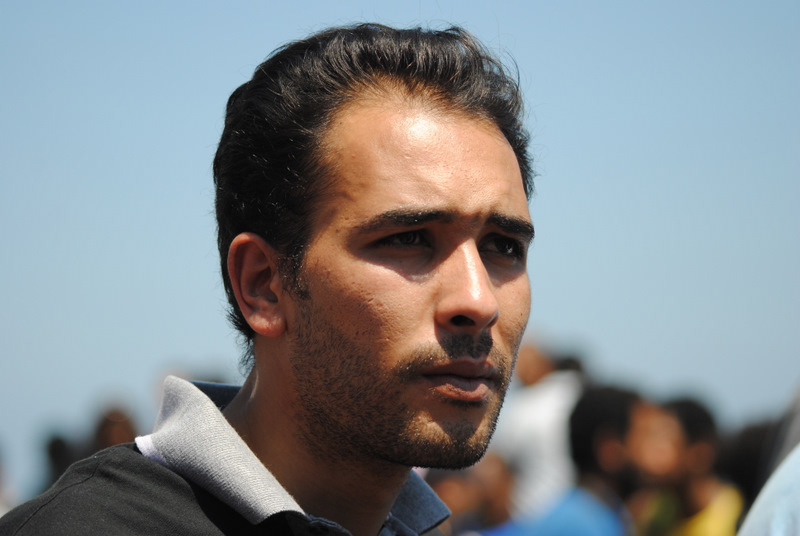 Malek Adly previously faced prosecution after protesting and filing suit against the Egyptian government’s agreement with Saudi Arabia to cede control of two Red Sea islands. 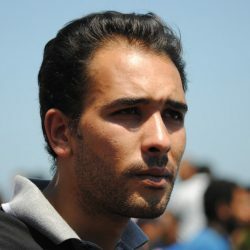 He was charged with attempting to overthrow the regime and “inciting protests.” During his prosecution, Adly was detained and held in solitary confinement for 115 days. During that time he was reportedly beaten and denied family and lawyer visitation. Although he was released, the investigation against him continues and the charges have not been dropped. He is still subject to a travel ban and has since been called in for interrogations and accused of conducting activities with the purpose of harming national security as an employee at the Hisham Mubarak Law Center in 2010. You can read the full statement from BHRC and the Bar Council here. For more information on endangered lawyers in Egypt, see the report from the Day of the Endangered Lawyer Foundation here. To learn more about the Day of the Endangered Lawyer and how you can get involved, visit the Day of the Endangered Lawyer website here.